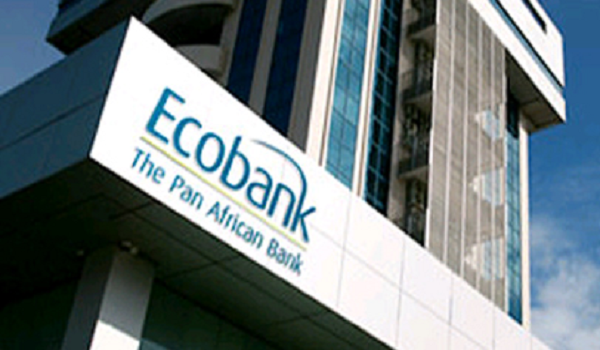 Ecobank, Alaba maket traders partner – The Managing Director, Ecobank Nigeria, Patrick Akinwuntan, has committed to building a solid partnership with the business women and men in Alaba International Market, Lagos. In his congratulatory message to mark the market’s 40th anniversary, Akinwuntan noted that Ecobank will continue innovating more payment and financial solutions to best serve the traders. Akinwuntan disclosed that the bank has designated Alaba market as an EcobankPay zone, meaning patrons of the market, Ecobank and non-Ecobank Account holders, have more easy, secure and convenient ways to pay when they visit the market. “We celebrate with our esteemed traders in Alaba on this occasion of their 40th anniversary. We treasure our long-standing relationship and want to assure them that we will continue to work tirelessly to delight them with our service and grow with them.